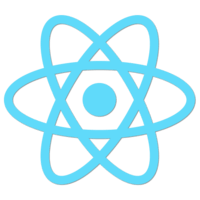 React Transition Group gives you the power to transition React components in and out of the DOM, depending on the state they’re tied to, with no weird hacks. 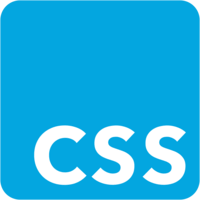 Without React Transition Group, you may find yourself using a lot of display: none in your CSS, along with some pretty nasty setTimeout hacks. But with it, you can write your transition elements with a neat, declarative, all-new API — and no hacks in sight. You’ll learn the features of React Transition Group in depth, so that you can turn features of your React app from dull and boring to slick and seamless.